2017 was really a good year for us. Despite the summer being rather cold and rainy we had an increased number of food tour departures in comparison to the previous season. With no doubt the most popular food tour was our signature "Tallinn Food Tour", which counted least 70% of all the departures. "Tallinn of the locals" was the next one in popularity and actually increased the number of participants the most in tour to tour comparison year over year. We'd like to believe that one of the reasons for the increased number of participants and tour departures is our constant development and quality assurance for our food tours. But aside that there is also a global tendency in tourism to seek something unique rather than book the ordinary sightseeing tours at destinations one visits, and food topic is now more important than ever. A lot of high quality but yet still reasonably priced restaurants and eateries have emerged in Estonia. With Estonian cuisine defining itself as part of the Scandinavian cuisine, with our 4 seasons and fresh ingredients used according to the season, to prepare a delicious and also visually enjoyable dishes, has placed Estonia on the same level with other Norther European and Scandinavian countries - definitely a place worth of visit for both gourmets and for people who know how to enjoy good and innovative food with a touch of history and nowadays. Around 23 different nationalities attended our food tours in 2017. Among them f.i. travellers from USA, Canada, Brazil, Japan, Singapore, Hong-Kong, Australia, New-Zeeland, South-Africa, Turkey, UK, Germany, Switzerland, Spain, France, and of course from our neighbouring countries as Finland, Sweden, Denmark, Norway, Russia, but also from Eastern-Europe and from Estonia itself. So next time you're to visit Estonia then why no to check out our website for the food tour most suitable for you. 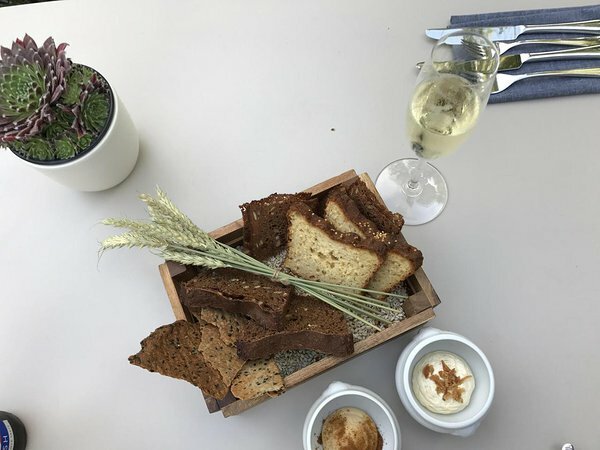 We'd be glad to show you around and introduce you to the vivid culinary scene here in Estonia. Do you plan to visit Tallinn in 2018? The year when Estonia celebrates its 100th birthday!